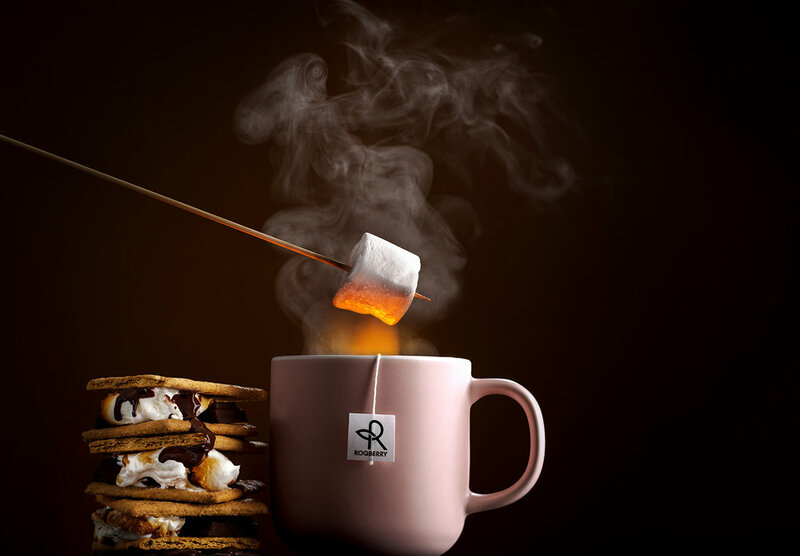 Based in London, Roqberry is an award winning tea brand set out to bring excitement to your daily cuppa. Fearless foodies and seasoned travellers that we are, we’re here to explore the fascinating thing that is tea. Tea is exciting. Versatile. Tastes delicious hot or cold. Comes in all shapes, flavours and sizes. Mingles amazingly well with a thrilling range of herbs, spices, fruits and flowers, and even though it’s been around forever, is still brimming with potential. We release this potential by ‘blending the rules’. To successfully blend the rules, you must understand the rules. Our knowledge of tea and respect for quality come first. Closely followed by our zeal for foods and flavours of the world. Mix the two and you get fresh expressions of classic blends. Extraordinary new fusions. Forgotten artisan varieties that deserve a wider audience – offered in biodegradable pyramid teabags to make them even easier to enjoy. If you love flavour and appreciate quality, Roqberry is for you. 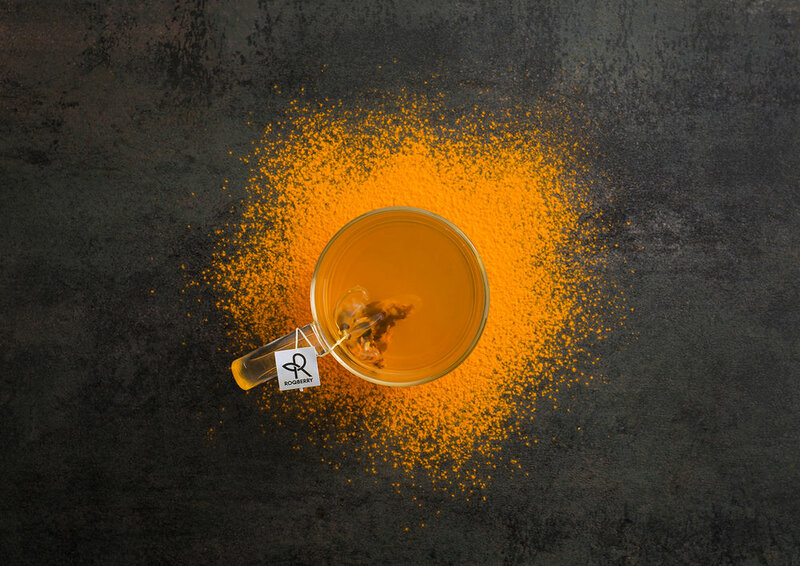 All our tea is carefully blended and packed by hand in the UK. 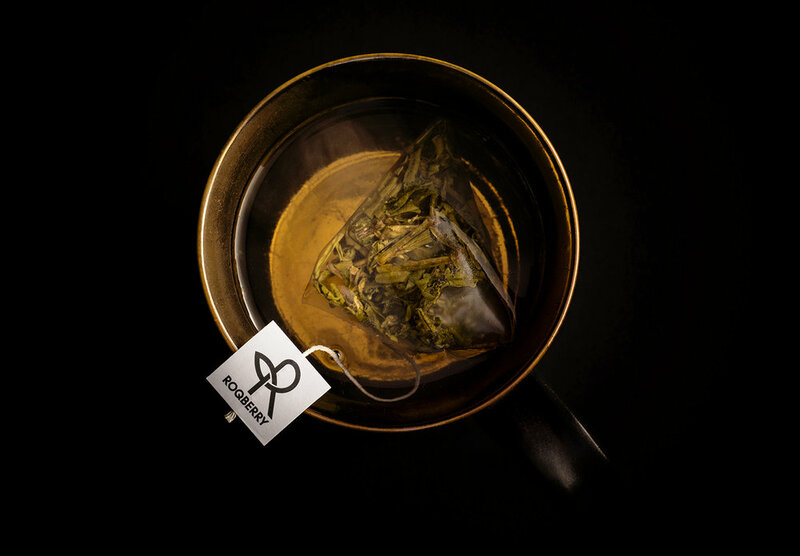 Our range includes black, green and oolong tea blends, herbal infusions and rooibos, and four speciality Tea Legends. 1 Star - "Delivering fantastic flavour"